To be the most respected and trusted property partner, that delivers the best client-centred service to property owners, -developers and potential buyers in order to be our target market’s first choice estate agency. Real trust – for us, mutual trust is the key to success – for our clients, our agents and the Protea Real Estate brand alike. We believe in relationships, not transactions. For us, it is not about the short-term financial results, but about the long-term relationships we create with our clients. Real ownership – every agent is entrusted with an exclusive geographic area in order to develop true area specialists who work in partnership with the community, including schools, businesses and individual residents. 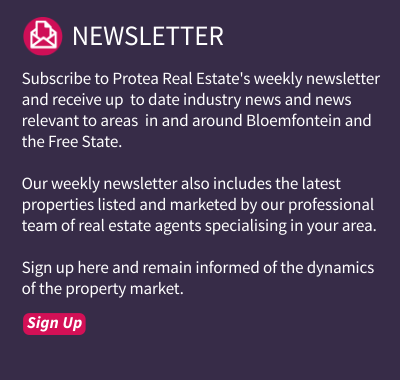 Every agent owns and manages his or her ‘own business’ within the Protea framework. Real win-win solutions – we empower each one of our highly qualified, hand-picked agents to become the market leader in his or her exclusive geographic area, serving each client and the community with in-depth knowledge of the area and its properties. This enables us to determine the perfect match between your property needs, your budget and the available properties in the market. 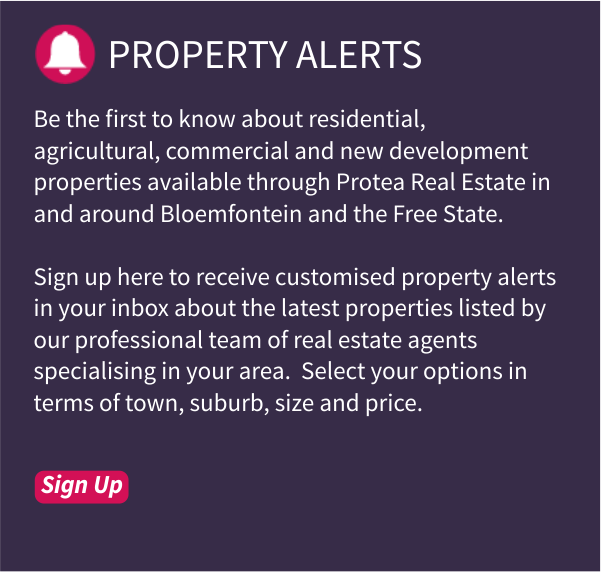 Protea Real Estate has a highly skilled and experienced management team. The team has a wealth of knowledge and experience, a great track record and had also made an impact in other diverse yet related sectors before joining the property industry, such as finance, human resources, legal, business management and consulting, and strategic marketing. This wealth of knowledge and insight is passed on to every agent through ongoing training and hands-on advice, ultimately benefiting each of our clients. Every Protea agent has been rigorously screened. When you partner with one of our agents you’re working with the best. Ongoing training ensures that every Protea agent is at the forefront of the latest developments, trends and laws. Our agents are known for their absolute dedication and commitment to exceptional service, by providing the best advice and guidance in managing the purchase or sale of your property. 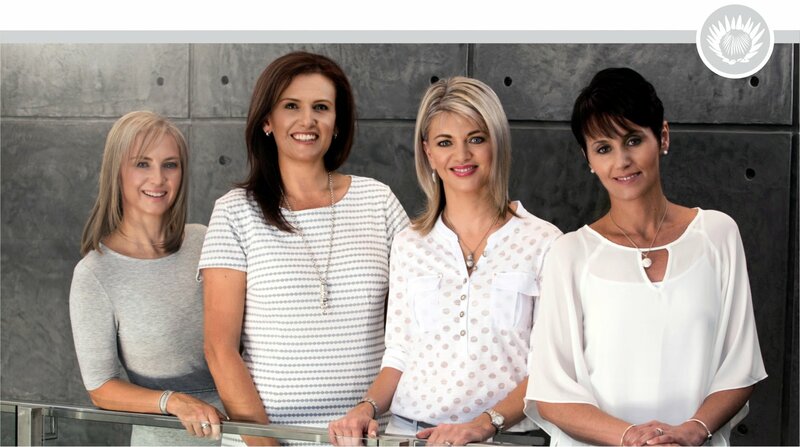 a hand-picked, professional team of agents working together to ensure the highest level of client satisfaction. We work in partnership with a panel of experts including attorneys, bond originators and financial institutions to provide you with a comprehensive one-stop service, guiding you through every step of the way.